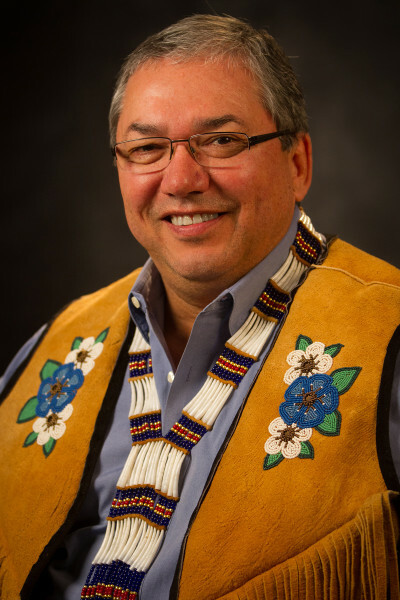 Victor Joseph was elected to the position of TCC President/Chairman in March of 2014. Joseph has worked for TCC for 20 years serving as the TCC Health Director for the past seven. Joseph is a tribal member of the Native Village of Tanana. 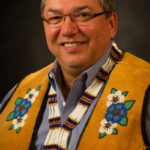 He is an experienced leader with extensive experience building strong working relationships with tribal leaders, colleagues, staff, funding agencies and corporate beneficiaries. Joseph’s entire career has been driven by a strong belief that healthy people will lead to empowered people. He is a proven leader with a track record that backs up his love and efforts for his people.